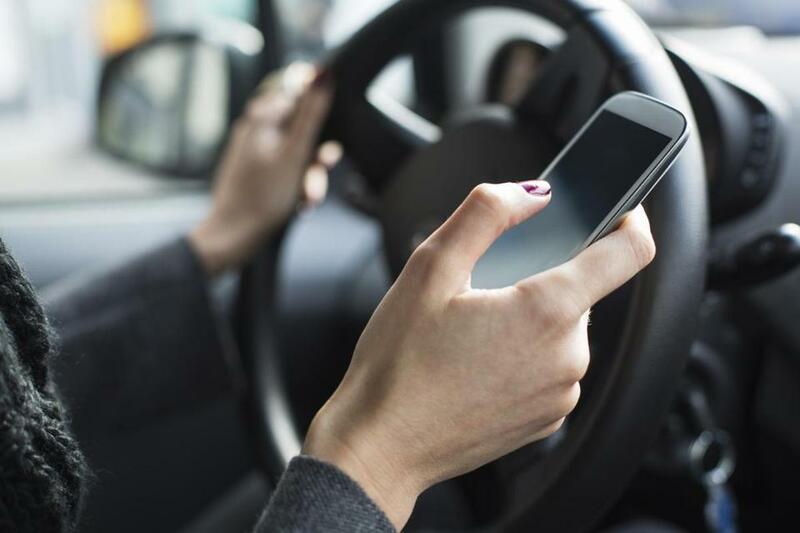 Hear ye, hear ye: Massachusetts police departments are cracking down on texting and driving! Unfortunately, since teens lead with their hearts and not their brains, their worry about missing some really, really, important tidbit of news overrides any worry about Big Brother, or more importantly, deadly car accidents. To counter this, most parents lead with parental lecture #92: “If I find out you’ve been texting and driving, you’re grounded and no more taking the car!” That oughta do it, you think, as you hand over the keys. Unfortunately, when your teen hears that chime signifying a text, all reason is out the window. And if truth be told, the same thing probably happens to you. Even though 99.9 percent of the time the text is nothing significant, there is that surge of excitement or anxiety that the information just relayed is somehow life-changing. As adults, hopefully, we do have some ability to delay gratification. Most teens don’t. In the heat of a texting moment, when teens get into their car, lecture #92 is not in their immediate consciousness. Their phones are practically extensions of their body. They’re so used to feeling the weight of it in their hands that phones don’t even register as an encumbrance. Teens have literally learned to navigate their world almost single-handedly (while the other hand texts). Lecturing about the ills of texting and driving are meaningless without a game plan that counters this. And like the perfect student he would say: “Please may I have a cookie?” This conversation was repeated over and over again for years until it became automatic. So keep that process in mind as you train your teen to be cellphone safe. • Whenever you are in the car with your children, say out loud, “Hey honey. Can you shut off my phone, I don’t want to be distracted when I’m driving.” You want them to hear these words over and over again, until it becomes a tape that lives in their brain, and becomes part of their unconscious association with phone and car. This is classical conditioning, and it works. • When your teen is within a year of getting a driver’s license, implement a no-cellphone use rule in the car. This pre-driving teen should be a front seat passenger (so you can minimize the cell sneaking). Have them put their phone in airplane mode so they won’t hear or see any tempting pop-up messages or chimes. This is important training. It not only reinforces the association of being in a car with being phone-free, but also and equally as important, that shutting down doesn’t mean being shut-out. Truly they won’t be missing anything important. • And finally, understand that your teen will not be happy with these new rules. They will yell, scream, do whatever they can to get you to back down. Stay strong. Your teens will not willingly go along for this ride. But there is no other way. Just giving the keys to your teen on the day they get their license with a “you better not” warning is as good as doing nothing. Changing behavior takes practice, and you must be their teacher. Boston-based Joani Geltman is the author of “A Survival Guide to Parenting Teens: Talking to Your Kids About Sexting, Drinking, Drugs, and Other Things That Freak You Out.” She can be reached at joani@joanigeltman.com.